Poet and engineer Habibullah Siraji joined as the new director general of Bangla Academy. The Public Relations Department of the academy informed media of taking charge of the post on Thursday. Siraji replaced Shamsuzzaman Khan, whose tenure ended in May after 10 years, reports UNB. He will serve as the DG of the academy for three years according to the appointment. 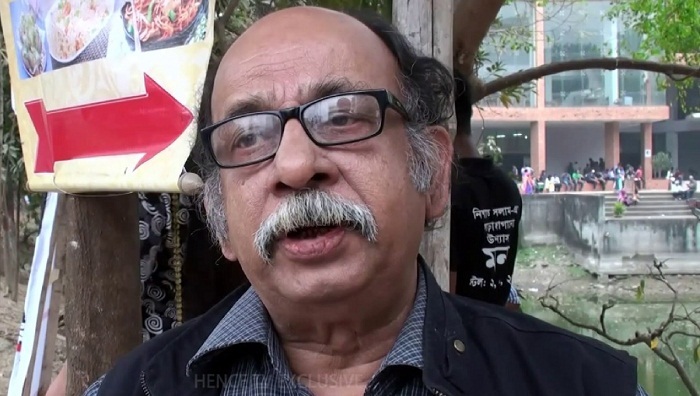 Siraji, who played a leading role in the formation of the National Poetry Council in the 1980s, received the Ekushey Padak in 2016 for contribution to the language and literature. The promiemt poet also received the Bangla Academy Literary Award in 1991 for his contribution in literature . The new DG was born in Faridpur on Dec 31, 1948. He used to write novels, essays and memoirs, and penned a total of 32 books of poetry.